You have more options than ever for the day to day aches and pains in the current generation of medicine. When combined with professionally monitored physical therapy, you can use all of the following tips to relieve the symptoms of arthritis while improving the strength and the mobility of your muscles. If lower back pain is plaguing your everyday life, it is important that you find relief as soon as you can. For more information on how we can help get you back to a better life, call our office today. Some of these methods are used to reduce pain and swelling, such as heat/ice packs and massage therapy. Electrical stimulation, while it sounds intimidating, is a painless treatment that delivers minuscule waves of electricity throughout your nervous system. This also helps with pain relief, and it can also help in decreasing muscle spasms, as well as encouraging your body to produce pain-relieving hormones. The purpose of active physical therapy is to provide exercises that the patient can do on their own to complement other physical therapy treatments. 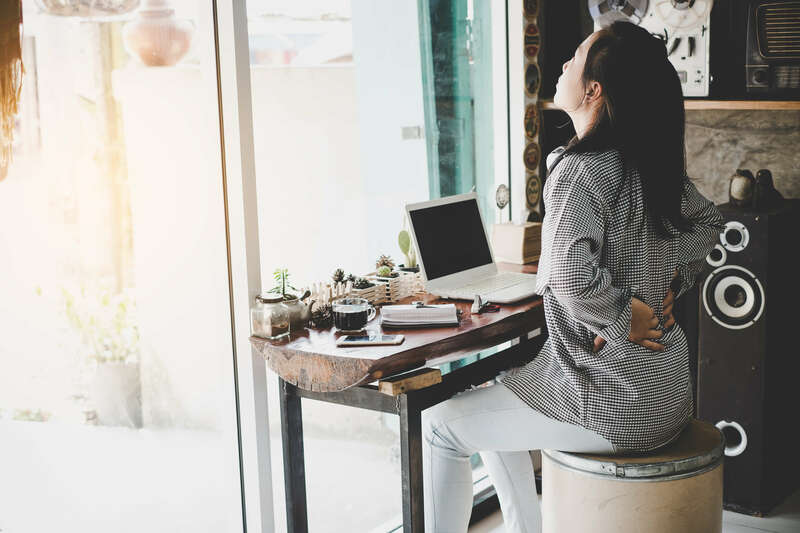 Specific exercises can help ease your lower back pain and your physical therapist can help you progress these exercises safely. This can include any combination of stretching, strength training, and stability training, and it is all geared toward helping you gain back your flexibility, range of motion, and muscle strength. These exercises will help provide support to the painful area and will guide you further in your recovery process. When you’ve completed your thorough evaluation, your physical therapist will then create your treatment plan. You may likely be given exercises to do at home, during your time away from treatments. This is all done in order to reduce pain, avoid further injury, and provide you with the quickest recovery time possible. Treating Pain with Physical Therapy, edited by Ross Brakeville, WebMD, 16 Feb. 2019, www.webmd.com/back-pain/guide/physical-therapy-and-back-pain. “Physical Therapy for Low Back Pain.” Health Center for Low Back Pain- MoveforwardPT.com, MoveforwardPT.com, www.moveforwardpt.com/LowBackPain.